If you like getting money – and who doesn’t? – then you may be considering joining a cash back rewards site like eBates. Many online shoppers use eBates to get 25 percent or more back on purchases from various retailers. Plus, you can use coupons to maximize your savings. However, there are some things that users don’t like about eBates. The site has a lot of restrictions, so even if your retailer is listed, your purchase may not qualify for cash back because it is in the wrong category, for example. Retailers can change at any time, so your favorite store might not even be listed suddenly. Another disadvantage is that the cash back payments are made quarterly – that’s only four times a year. So once you do earn cash back, you might not see it in your bank account for several months. That’s a long time for many consumers to wait. The good news is that eBates is not your only option. There are many other sites that offer cash and other rewards for users. And in many cases, you don’t even have to shop. You can get money for clicking on ads, taking surveys, participating in trial offers and more. Looking for some good alternatives to eBates? Here are some sites that are similar in nature to eBates and have gotten good reviews from millions of satisfied users. 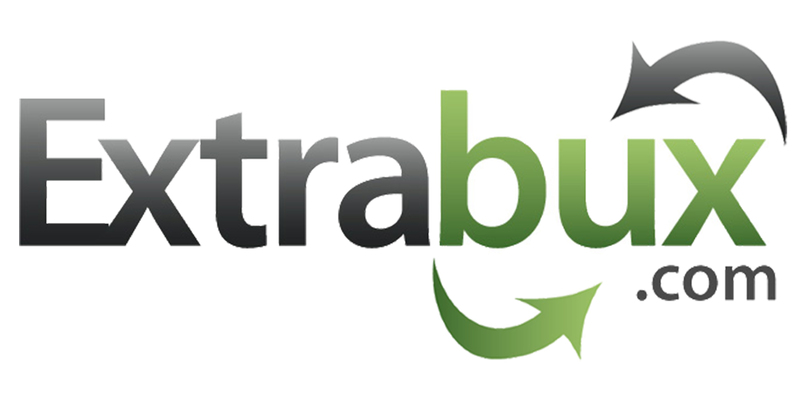 Extrabux is probably the most similar to eBates in that you are given cash back for shopping online. You can receive up to 30 percent cash back at more than 2,500 online retailers. Save even more by shopping offers in the Hot Deals category. Just like Ebates, simply visit the Extrabux site first, click on the store you want to shop at and you’ll receive cash back in your account once you make a purchase. Extrabux also offers coupons and helps you find the best price possible on an item, so you’ll always get the best deal. Members have received more than $50 million cash back. Join for free today and receive a $5 signup bonus. You can receive your money via PayPal, your credit card or a check. You can also donate it to charity. Be Frugal is another site that works in the same manner as eBates. It boasts 5,000 retailers and up to 40 percent cash back when you shop at certain stores. Just browse the site, click on a coupon or store link, and shop as usual. The cash back is added to your account. You can receive payment via PayPal or in the form of a check or Amazon gift card. The nice thing about Be Frugal is that savings is guaranteed. If you find a better cash back deal elsewhere, you’ll receive 125 percent cash back. That’s right, the site will match the better offer, plus add an additional 25 percent. In addition, there are 3,000 coupons listed on the site that are guaranteed to work. If a coupon doesn’t work, let the site know and you’ll receive $5. The site, which was founded in 2009, also boasts exceptional customer service. Mr. Rebates is another good alternative to eBates. It’s similar to eBates and Extrabux in that you click on your favorite stores, make a purchase and receive cash back in your account within three days. Founded in 2002, Mr. Rebates offers 2,500 stores to choose from. Since that time, it has also added many coupons and innovative shopping features to enhance your experience. For example, check out Weekly Deals to save even more. Just like the other stores, you can use coupons on top of your cash back rewards. However, you will not receive cash back if you use gift cards to make your purchases. Your rebates are available within 90 days after they are posted to your account. Once you have $10 in your account, you can request payment via PayPal or a check in the mail. 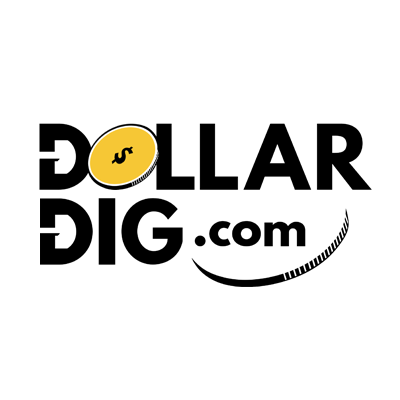 DollarDig is another eBates alternative that rewards you for shopping online. You can get cash back from more than 3,200 stores. Just find the store you want to shop at, click the link and earn cash back when you make a purchase. Use coupons to save even more. Look under Featured Offers for unique savings. If you have favorite stores, just save them under My Favorites and you won’t have to search for them each time. Sign up now and get a $2.50 bonus. Once you reach $25, you can request payment via PayPal, Dwolla, an Amazon gift card or a check. InboxDollars works by partnering with popular brands such as Target, Walmart and Netflix to give you opportunities to earn money. These brands pay for consumer input, so when you do activities such as take surveys, shop online and watch videos, you get paid. InboxDollars has millions of members throughout the United States and United Kingdom and has paid more than $50 million to these members since its inception in 2000. You can cash out your earnings once you reach the $20 minimum. You can receive your money via PayPal or a check. If you sign up now here, you’ll receive a $5 bonus. CashCrate allows you to earn rewards by not just shopping, but performing other tasks. You can get paid for signing up for free services or taking surveys. Also you earn cash by referring friends and family members to the site. You can also earn prizes by interacting with others and playing games. If you do prefer to shop, there are hundreds of stores offering cash back rewards. 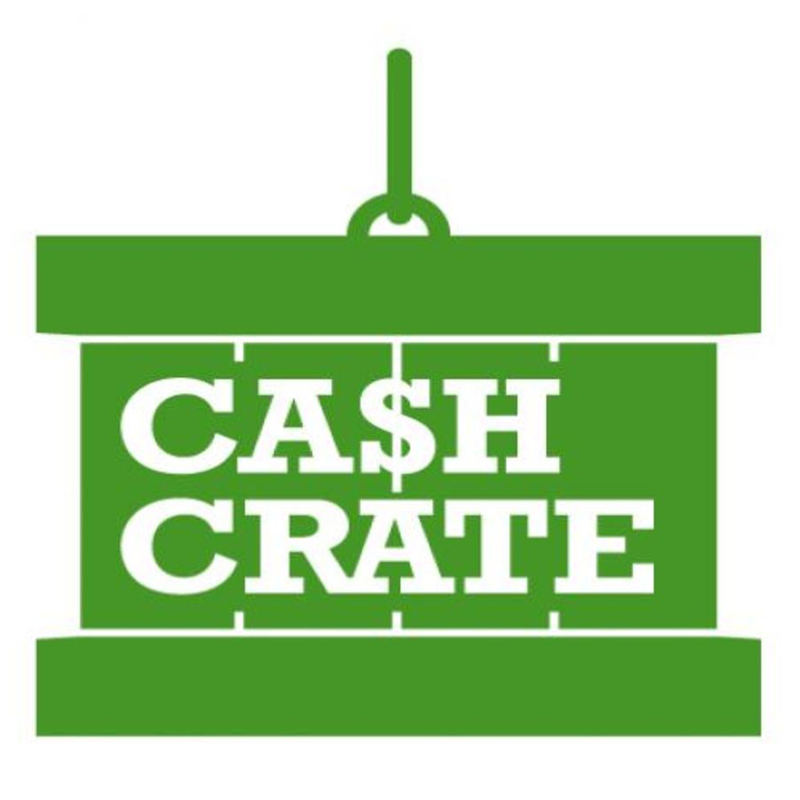 CashCrate was created in 2006 and has millions of members. You must earn $20 before you can cash out your earnings. Opt to receive payment via PayPal or check. You must be at least 13 years old to sign up. The current signup bonus is $1. Swagbucks works a little differently in that you are rewarded in points. You can then redeem these points for gift cards or cash. While you can earn points for shopping online – there are more than 1,000 retailers to choose from – you can also search the internet, take surveys and watch videos. You can also play games, sign up for free offers, receive free samples and perform other tasks to earn points. Once you have earned enough points, you can redeem them for gift cards for retailers such as Walmart and Amazon. You can also elect to receive cash via PayPal. Swagbucks members have earned more than $225 million in gift cards. The site claims to give out 7,000 free gift cards daily. MyPoints is another site that uses points instead of money. The site, which has been around since 1996, allows users to earn points by performing tasks such as shopping online, reading emails, searching the internet, playing games, watching videos and taking surveys. You can redeem these points for airline miles, gift cards and cash via PayPal. 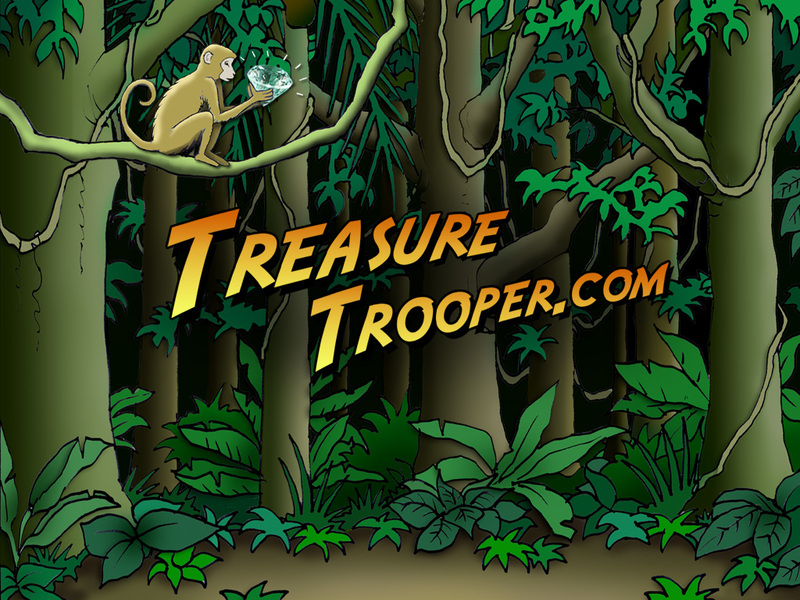 TreasureTrooper is geared toward those who like to play games and have fun while earning money at the same time. The site has hundreds of offers that range in payment from 50 cents to as much as $50. You will get paid once you earn $20, and are paid monthly but can request an instant payment as well. You can make a lot of money from referrals. If you refer a friend, you’ll receive 20 percent from the offers they complete. If your friends refer others, you’ll receive 5 percent of the offers they complete. This can make you hundreds of dollars a month. There are contests and treasure hunts as well. If you win those, you can earn $100 or more. So far, the site has paid out more than $7 million. UniqueRewards allows you to get paid for the things you do anyway. Just register and do various tasks to earn rewards. You can shop online, complete offers, take surveys, listen to the radio, watch videos, read emails and more. The rewards are small. For example, you are paid only 1 cent to read an email or watch a video. The biggest payouts from referring others to the site. You are paid $1 when a referral completes a task. Once the referral has earned $20, you receive $5. You are also paid 10 percent of each referral’s lifetime earnings. So the money can add up quickly this way. Once you earn $20, you can receive payout via check or PayPal. Once you make your first $20, you are upgraded to Gold Membership for free. This increases all your task payout by 40 percent, which is pretty significant. The choice is yours. It depends on what activities you like to do. While eBates offers cash back for shopping only, these sites offer more options for payment. You can get paid for shopping with some of these sites, while others pay you for surfing the web, doing surveys, clicking on ads, reading emails, completing trial offers and other various tasks. Each site has different rules and policies. Each also has minimum payouts and different payment options. Explore the ones you are interested in and see which ones will allow you to make the most money. You can choose several of these sites, so don’t feel like you are limited to just one. It’s always nice to have some variety! Read the full Ebates Review to see if ebates is right for you. If you shop online, learn how to earn cash back with Ebates!